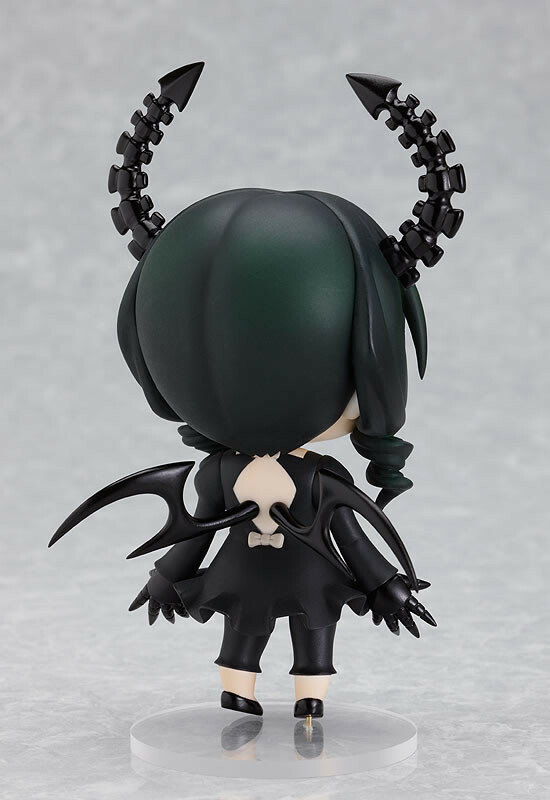 Business has been insanely busy ^^;;; but I couldn't let another day go by with out talking about this recently announced figure. 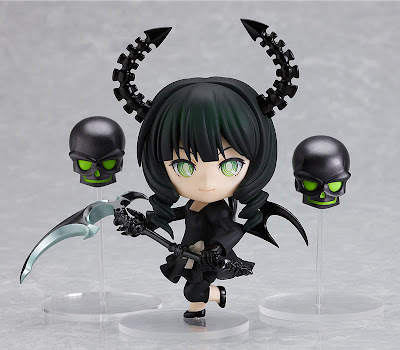 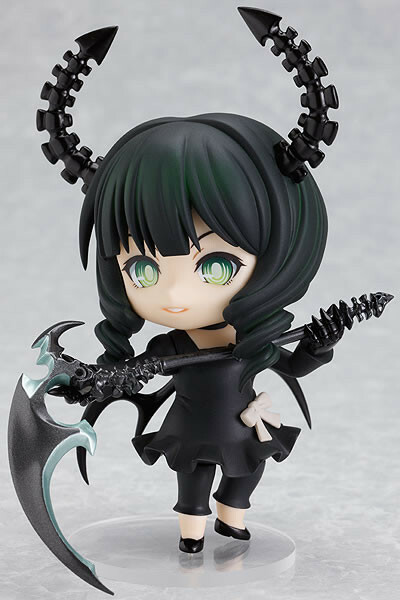 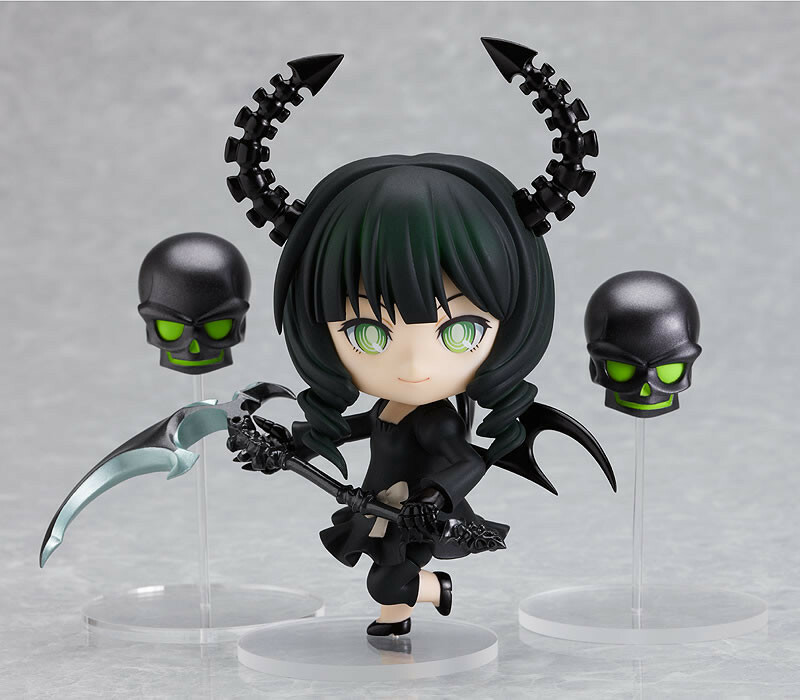 Up for pre-order is the very cute, very insidious Dead Master figure. 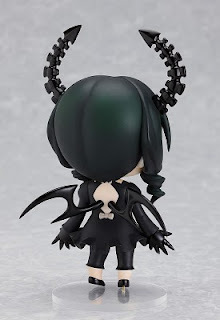 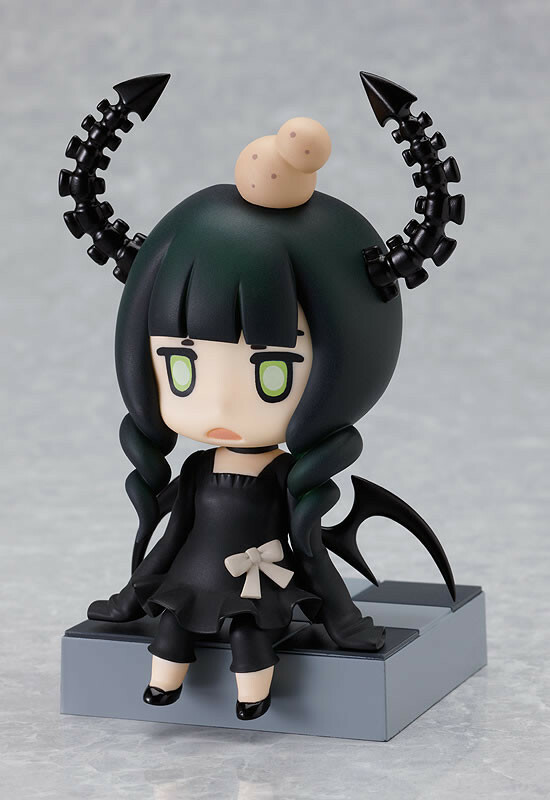 A great complement to the BRS Nendoroid (that better be on the way soon -_-) Check out her info on the link I provided and here's some images of her if you don't want to check her out at Good Smile Company.